I always feel oddly guilty when I admit this but I do have usually pretty strong nails that can grow fairly long without any specific structured routine. That aside, I was keen to trial CND RescueRxx so I figured that I would give it a true test and have my mum apply it to her dry, dehydrated and peeling nails. After manicuring and filing her nails, I advised her to apply RescueRxx to her nails twice a day and this is literally the only change that she made to really see the effectiveness of the treatment. The scent of RescueRxx is sweet and pleasant and the application is extremely straight forward which makes it ideal to retail to clients in a salon. It is to be used on bare nails for the maximum effect. After literally three or four days, my mum's nails were showing quite a few signs of improvement already which I was completely blown away by. 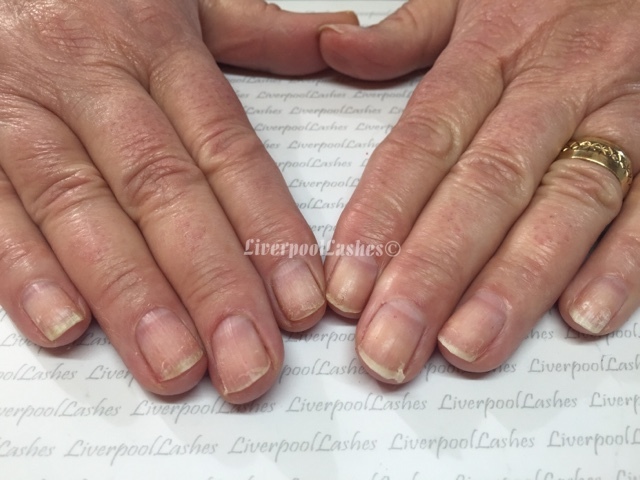 Her nails were noticeably more hydrated, the white patches had lessened by a significant amount and that extra hydration meant that they were showing signs of that natural healthy shine to her nail plates again. Mum has continued to use RescueRxx and is delighted with the results. Her nails have continued to be more hydrated which has meant that they have not peeled since she began using it. 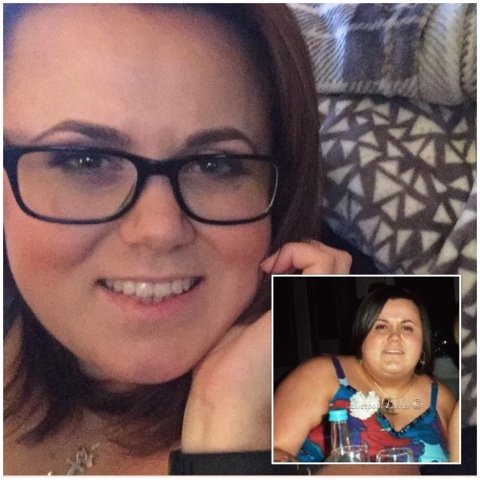 The before and after photos speak volumes and as long as you can put aside a couple of minutes a day - if that - to apply it then you will reap the rewards. 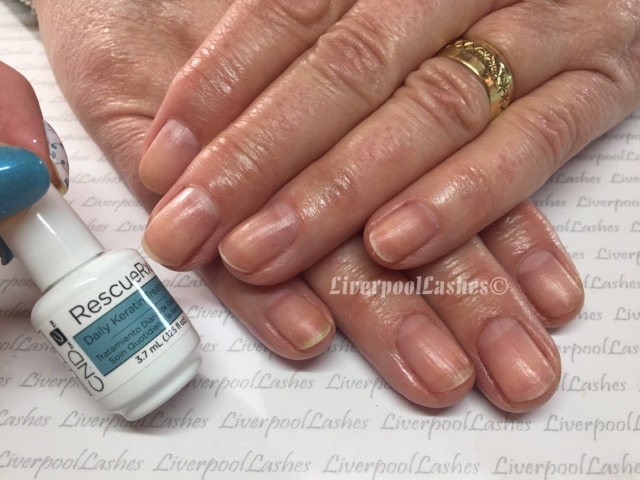 RescueRxx is a fantastic product that really does rescue your nails. I think that it would particularly good to retail to friends and family of your clients that don't necessarily have their nails done, but would like to find a product that is going to keep them healthy.